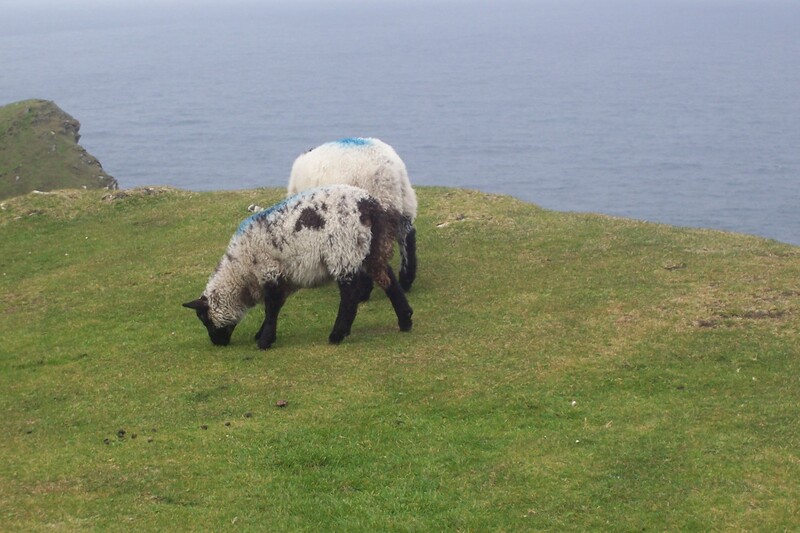 This entry was posted in Family, Life, Photography, Travel and tagged animals, Creation, Ireland, joy, Kerry, Nature, Sheep, Valentia Island by lyonsroarforgod. Bookmark the permalink. AWWW! They are absolutely adorable! Thank you for brightening my morning!